Heyo! 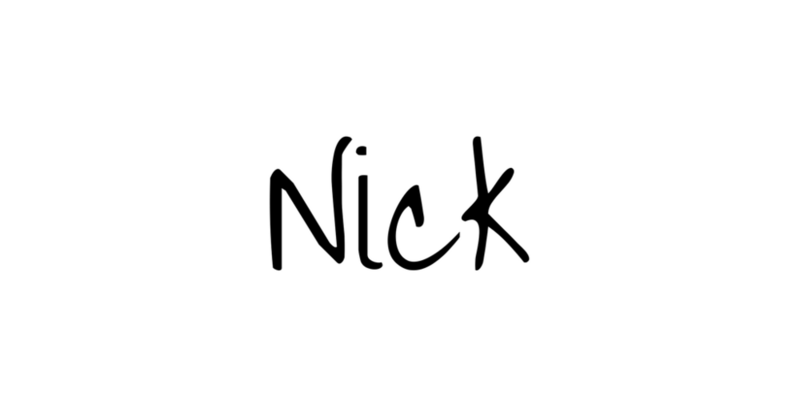 Nick here! I decided to make this a regular thing, as far as sharing photos from my personal camera roll after tour. It seemed to be something you guys were interested in when I did this after our Latin America tour — so, I’m doing it again! First off, Generation Rx was a blast of a tour. It was an honor & privilege to share the stage with Good Charlotte. The first time I saw them was in 2001, and it never crossed my mind that I would ever tour with them in my lifetime, let alone become close with them as people & consider them family. For that, I’m extremely grateful. Throughout these photos, you’ll see selfies in green rooms, views from my favorite spot to sit on our bus, photos of the other boys in the green room, various walls with art that I spot on my morning walks, fans with cool tattoos (or heads shaved with our logo), and just random moments of reflection while walking around certain cities. I’m by no means a photographer, but some of these photos may look like random photos of streets that have no meaning. But in all actuality, there is. There’s an emotion felt, the need to take a photo in that moment. There was a photo I took in St. Louis of a tree on my walk because it was the first time I’d seen or felt the sun in over a week. I had forgotten what it felt like. Or walking around San Antonio and walking down streets where I felt like I was in a ghost town — it almost reminded me of being on a movie set & everyone was watching me, even though not a soul was around. There’s photos I took of Good Charlotte from random spots onstage. Or seeing the “LOVE” art installation in Michigan after a morning of reading the awfulness going on in the world and having a moment of realization that love always prevails. That it will be ok. Or my awesome fortune from a fortune cookie. Or when I captured the first sight of complete snow coverage on tour when I woke up one morning, and then 20 minutes later, there was not a single bit of snow whatsoever — like it never existed, but I caught it on camera. Every photo has a story to tell, whether if you know it or not. That’s the beauty of photography. I see the art of it & I love it so much. I use the HUJI photo app, paired with an Olloclip. I don’t edit them beyond that. I hope you guys enjoy these. If so, I’ll continue to make these posts after every tour. Much love & thank you for reading our blog. We’ve got more awesome stuff planned & in the works..
We can’t wait for you to see!